Visual Studio Code>Themes>Firefox DevTools ItalicNew to Visual Studio Code? Get it now. 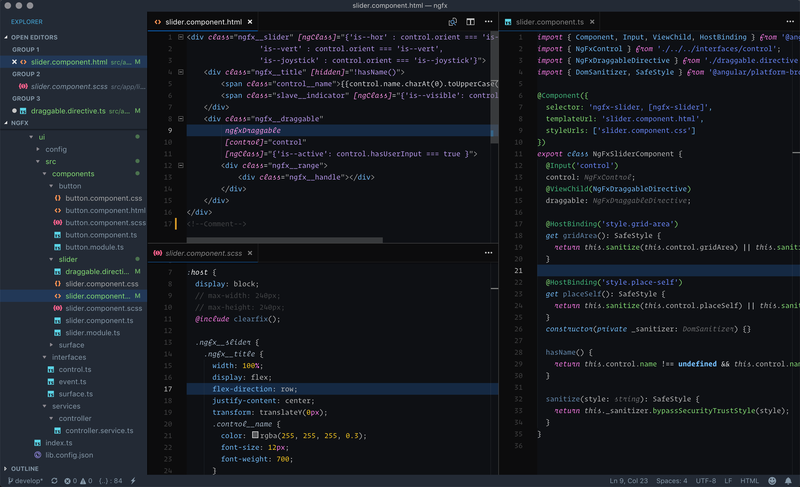 Firefox DevTools Theme is a dark Visual Studio Theme inspired by the fine work of the folks at Mozilla. This version has support for italics. This project a fork of https://github.com/clintonrost/theme-firefox-devtools.